As a parent/guardian of a child at True Colors, you share your personal data with us. This data is necessary to contact each other, keep you up-to-date and to work together on ensuring good care for your child or children. You can be assured that we store your data securely and only use it when strictly necessary. The privacy of you, your child and your family is important to us. 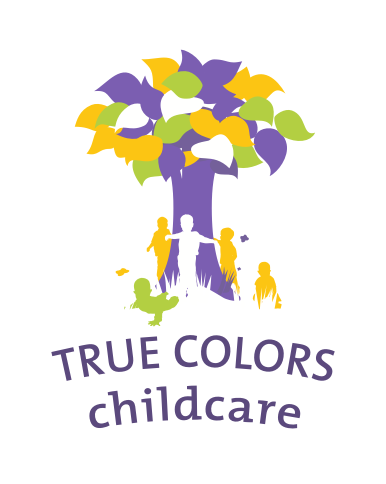 True Colors is part of Stichting Rijswijkse Kinderopvang (SRK). SRK handles the personal data of their customers and of visitors to the website with care, and adheres to the General Data Protection Regulation (GDPR). Click here for the SRK Privacy Statement.